Review: Calming Liquid Mild (COSRX) – Oh My Stellar! 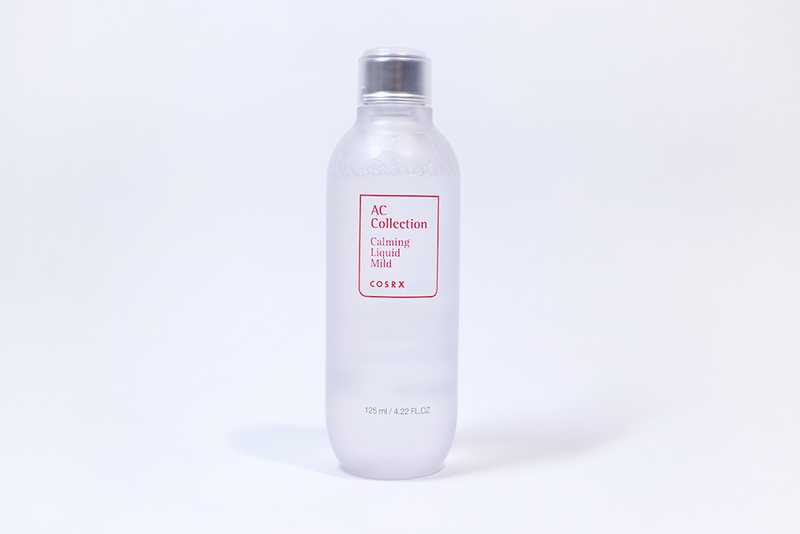 The new COSRX Calming Liquid Mild is described as a “refreshing toner” and is from their new AC Collection, specially formulated to deal with break outs and acne-prone skin. This specific product claims to provide a treatment similar to an essence, helping to heal acne, reduce redness and minimise inflammation. It contains mostly green tea (85%), as well as BHA and PHA (to exfoliate dead skin cells, remove excess sebum – the bane of my life – and to promote collagen production). 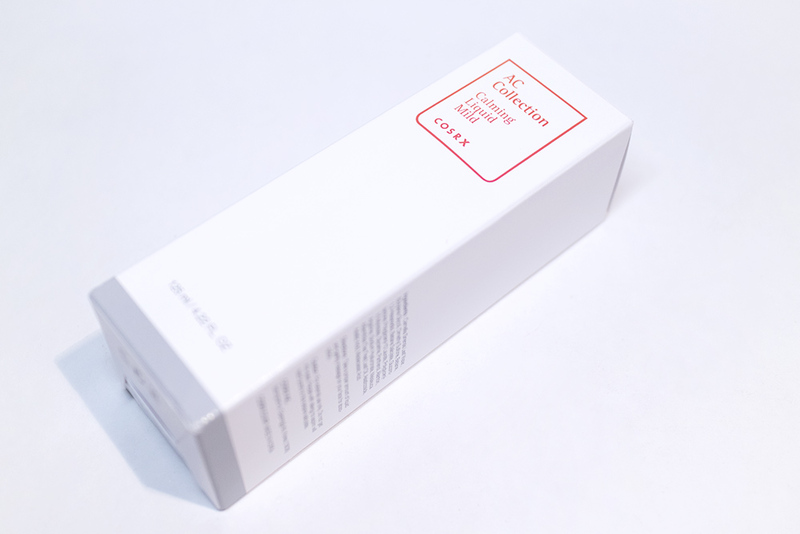 This product, along with everything else in COSRX‘ new line, also contains their trademarked CentellAC-RX, which is a blend of three different Centella Asiatica derived ingredients (Asiatic Acid, Asiaticoside, Madecassic Acid) to provide moisture, heal blemishes and strengthen the skin barrier. Gluconolactone (PHA) – the most common Polyhydroxy Acid used in skin care. PHAs are chemical exfoliators that are more gentle than AHAs and BHAs but effectively remove dead skin cells. They contain anti-oxidants and help prevent signs of premature ageing, stimulate collagen production and repair damaged skin. 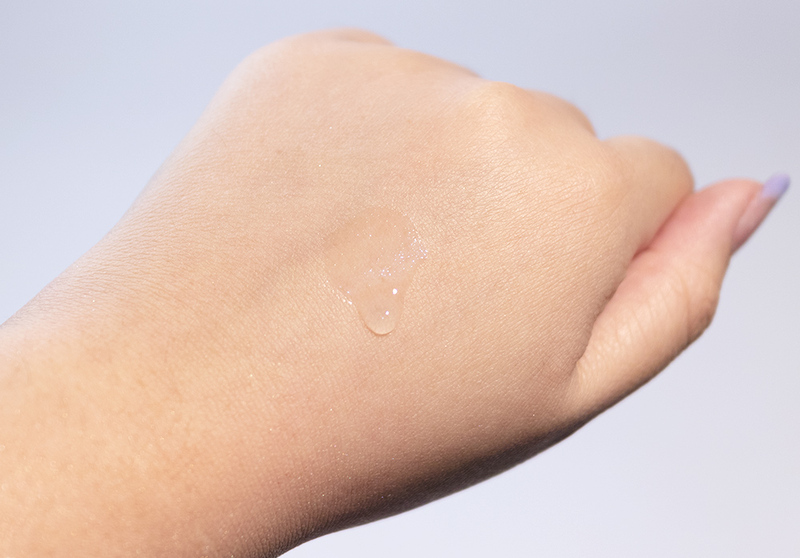 There are two recommended ways of using the Calming Liquid Mild, such as as a daily mist, but I generally used it on a soaked cotton pad so that I could maximise it’s exfoliation properties. This product comes in a simple white box with the red AC Collection design on it. It’s very clean and minimalist, but suits the COSRX brand really well. This sort of aesthetic also gives them a certain prestige vibe – not to the extent of being luxurious (which would be unsuitable for their audience) but looking very professional and trustworthy. Overall, I think that COSRX does a really great job with their simple packaging and design – and they didn’t fail me here. Opening it up, the product comes in a semi-opaque frosted plastic bottle. I like that this is transparent, since it allows you to see how much of the product you’ve used (and therefore also when it needs to be replaced). The shape of the bottle is sleek and nice too. I also like that this comes with a screw off lid, that I often break the other plastic click-on caps. The quality of the packaging is nice and sturdy, with no issues of leaking (though knocking a bottle over like I did is another story). I don’t really have any complaints about the packaging for this, except that I generally prefer my toners in mist sprays, but that’s just a personal preference. As soon as I opened up the bottle, I knew that this product contained tea tree (it has tea tree leaf oil) because the scent of that is pretty strong! If you have any aversion to it, this may not be the product for you, but otherwise I feel that it’s quite refreshing and calming. It also fades on application, so it isn’t overwhelming at all. To apply this product, I soaked a cotton pad with the toner before swiping it over my face. 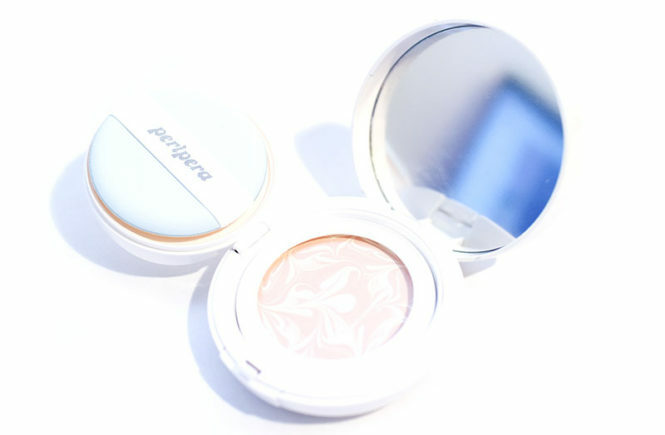 It instantly refreshed my skin, as well as giving it a boost of light hydration. By using the cotton pad, I could also see the chemical exfoliant physically work to remove some of the dead skin cells (and remnants of make up) on my skin to give me a thoroughly prepped and clean complexion to work with. I then followed up with my regular skincare routine. 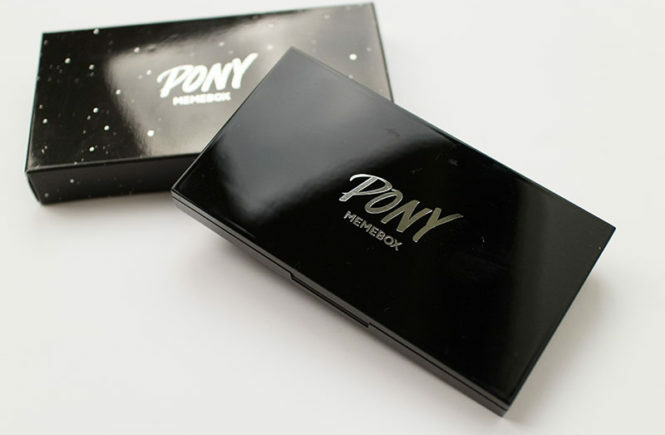 The toner absorbs really quickly too and you can easily layer it up if you want. As per it’s claims, the Calming Liquid Mild definitely worked to heal acne and reduce redness (through soothing my skin). This toner does a good job of removing sebum, but I find that it doesn’t really rebalance your oil production beyond a surface level, so I am still having issues with my oiliness later on in the day. I also want to note that I did get a pimple in the time that I was testing this product. However, since I continued to use this toner, I found that the break out was much smaller than usual and also healed up quicker too. I like to use this product both at night and during the day – though please note to use SPF afterwards since this product does contain acids. Personally, I consider COSRX absolute professionals when it comes to acne-prone or sensitive skincare and I feel like this line is a perfect reflection of that. 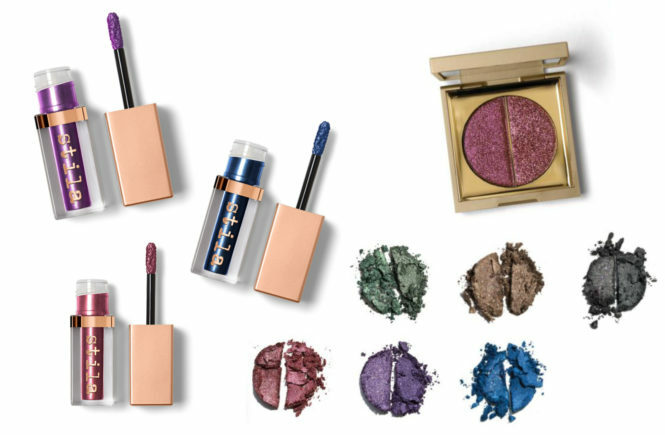 The products are effective because they aren’t too strong or overwhelming on the skin; this can mean they will take regular use over time to make any dramatic difference, but also that they are still suitable for people with a more sensitive skin type – which I personally feel is very important when dealing with problem skin. Far too often, we stress out already stressed out skin with harsh formulas and any benefit from products like that are generally not long lasting (and can cause adverse effects). It’s okay to use a stronger product as a spot treatment or for short term, but definitely not for a skincare staple like this. I especially like that this toner is still hydrating, even though it contains acids and is targeted towards oil (and break out) control. I feel like this is a really nice product and I will definitely be continuing to use it to see how much of a change it does to my skin in the long run. 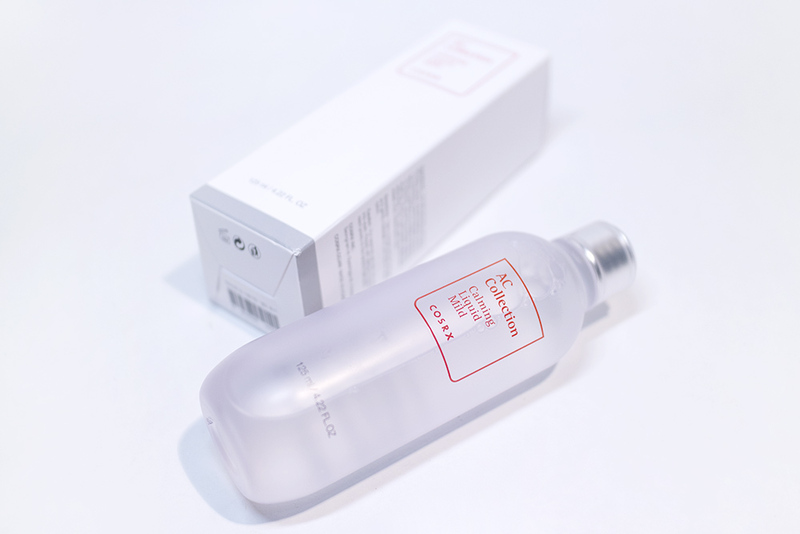 A toner containing 85% green tea, BHA, PHA and the signature CentellAC-RX ingredient for calming problem skin. This toner didn’t tick all of the boxes for me but darn, it ticked a lot of them and I’m pretty happy with it! Aside from the lack of in-depth oil control, the Calming Liquid Mild did a really good job at soothing and reducing my break outs, to the extent that even a new one was much smaller than usual (thankfully). 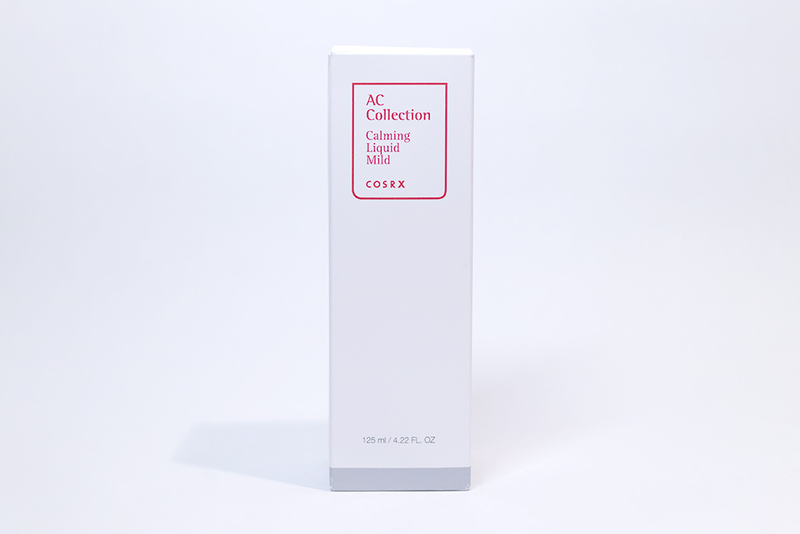 I’ll be looking at trying out the rest of the COSRX AC Collection and, because I love how gentle the formula of this one is, I’ll definitely be recommending for people to check this out – especially for people who have both acne-prone and sensitive skin! I think you’ll love this! I received this product from Let’s Face It to review, so you can definitely get this on their website. It is currently selling for $36.95 (click for the Calming Liquid Mild) or you can also check out the rest of their COSRX offerings.